Before you ask, no it isn’t possible for us to read every Disney blog out there. We’ve tried…. or at least Carla has. If you think there is relevant content out there, email us and we’ll look at it for possible inclusion in the list. And just because a site doesn’t show up one month, doesn’t mean it won’t somewhere down the road. 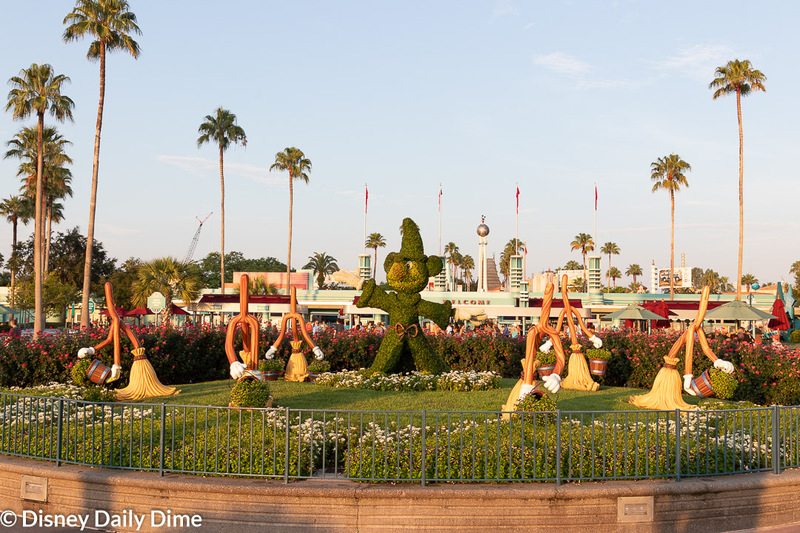 Okay, enough with the preamble, let’s get to this month’s Best of the Disney World Internet. Okay, so this is a bit of a two for one deal. We are including both of the articles on this topic because we were so intrigued and blown away by this corner of Disney World that exists and is never discussed!!! These pavilions are definitely “hidden in plain sight”. They’re a piece of Disney World that will be gone soon for the construction of the new hotel, The Cove. That new hotel will be located near the Swan and Dolphin. While it is always sad to see unique areas of Disney World being dismantled and replaced, we think it is safe to say that most Disney World fans have little to no memories tied to these pavilions and therefore won’t be missing them!!! 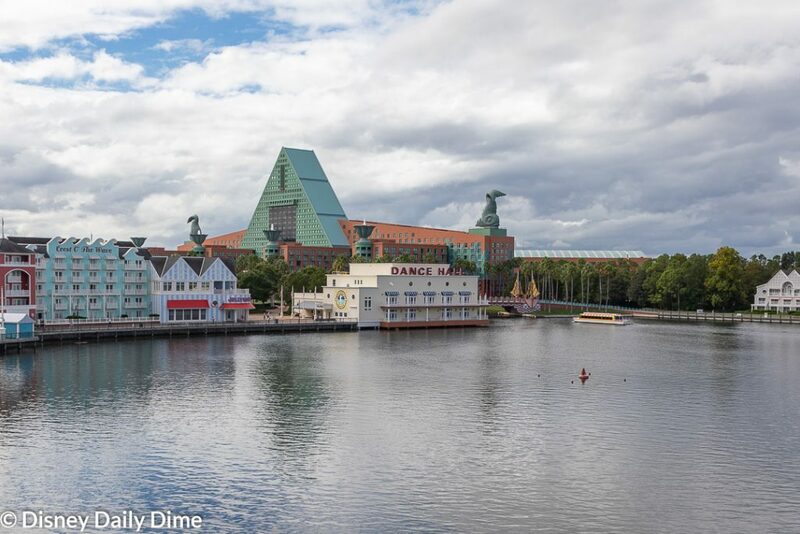 However, the historical significance of these pavilions can’t be dismissed as they were designed by Michael Graves as part of the Swan and Dolphin project in the early 90s. The addition of the Cove to the Swan and Dolphin should be a great addition to this resort area. 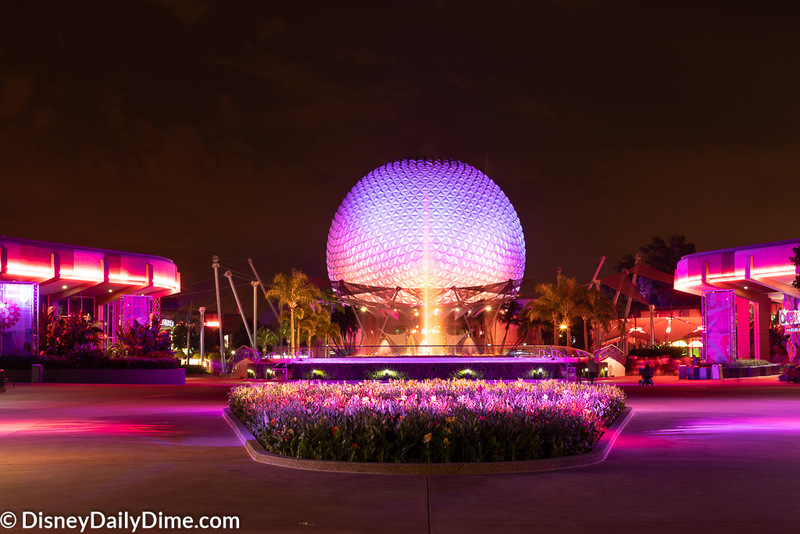 However, it probably will only significantly impact Starwood Members looking to use points for a Disney World vacation. The many conventioneers that come to Disney World resorts may find it as a great to have a new option. We always have to include a Tim Tracker vlog or two! Just like the MNSSHP vlogs, watching the vlogs for the Very Merry Christmas party are one of the best ways to plan ahead for the party. We understand not wanting to be “spoiled”. Yet the party time is so short for all the amazing offerings that we find it is worth it. These videos will help you know what you want to do so you have a general plan for the evening. Also, if you are considering attending, we think it is invaluable to watch their vlog to see if the cost of the ticket will be worth it for you and your family. We will experience our first Christmas party later this December. Watching this vlog of a sold-out night is great preparation for what to expect crowd-wise. We are anticipating that the party we are attending will also be sold out. We are all so excited for this party (even more than we were for the Halloween one) and can’t wait to experience the magic that Disney can bring to the Holidays!! Alright, another two for one here as we look at some of the posts on holiday food options. We always enjoy reading Tom and Sarah’s food reviews. They always give honest reviews of the offerings and we enjoy Tom’s enthusiasm towards food and can relate to Sarah’s quest to find healthier options while still indulging. Both of these blog posts are excellent resources for any one planning a holiday trip this year, or even considering it for future years to see what kind of special snacks and meals are offered. Food is a huge priority for us in our vacation planning!! With all of the special treats offered, often only at one location, we like to read these reviews to know what we want to spend our money on. It also helps us plan out our meals and use of DDP credits, if we are using the dining plan. We don’t always. Knowing where to find these items is also helpful. Also, it helps prevent wasting precious park time hunting down treats. We always pick the few must haves and make note of where they are offered. As we pass by those restaurants/snack stands, we are sure to pop in and enjoy! We are looking forward to many of the items at Epcot’s Festival of the Holidays. Most of all the offerings at the American Holiday Table Kitchen. We must have a little taste of the traditional favorites that represent this time of the year for us. Many of the desserts offered at the Hollywood Studios look delicious. We’re are looking forward to trying the Eggnog Panna Cotta and the beautiful Chocolate Chestnut Cone. 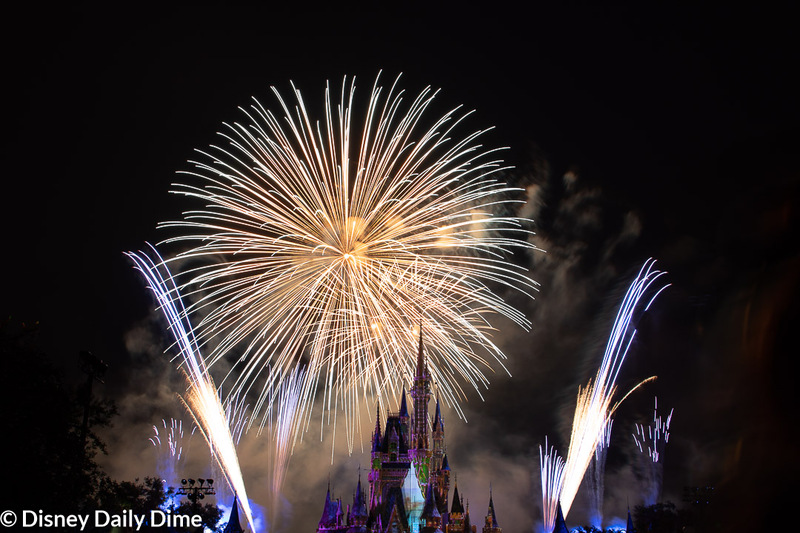 Ryan at Main Street Gazette posts some of the most articulate and insightful articles that point out and explain the backstories and details around Disney World. This article points out some of the rich theming at Jock Lindsey’s Hangar Bar at Disney Springs. 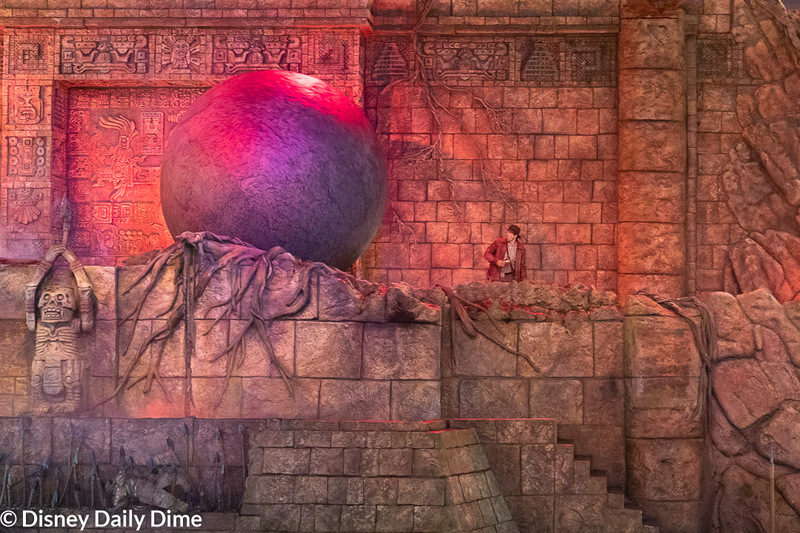 Nothing at Disney World is by accident – every little detail is done intentionally, and this new bar and lounge is full of details from the Indiana Jones movies on which this bar is based. We have not had the chance yet to visit this lounge but as huge of fans of the Indiana Jones movies, it is high on our list of places we want to take in!! Articles like this that point out all of the hard work that the Disney Imagineers put into designing everything in the World are great. We are strong believers that these details are what sets Disney World apart from almost any other theme park experience. Reading blog articles such as this help explain what may not be so obvious just viewed on its own and gives us ideas on what to look for as we go to different places around the World. Each month we are going to highlight a favorite video that shows the good ol’ “retro” days of Disney World. I distinctly remember being so excited for this new pavilion to open and then being completely awestruck by the movie, the hydrolators and the seacabs. This contributed to my interest in marine biology and my first dream job of becoming a marine biologist to work with dolphins and manatees. There you have it, our Best of the Disney World Internet for November 2018. We hope you enjoyed it and maybe even learned something. If there was some must see content that we skipped, email us using the contact us page. We’ll take a look. If you know anyone that you think would enjoy our Best of the Disney World Internet article, please share it on social media. Just use the social sharing buttons on this page. It helps us get the word out on some important (and sometime not so important, but fun) topics and introduces us to a new audience. We appreciate you doing it and frankly the words on this page can’t truly convey how grateful we are for each of you!